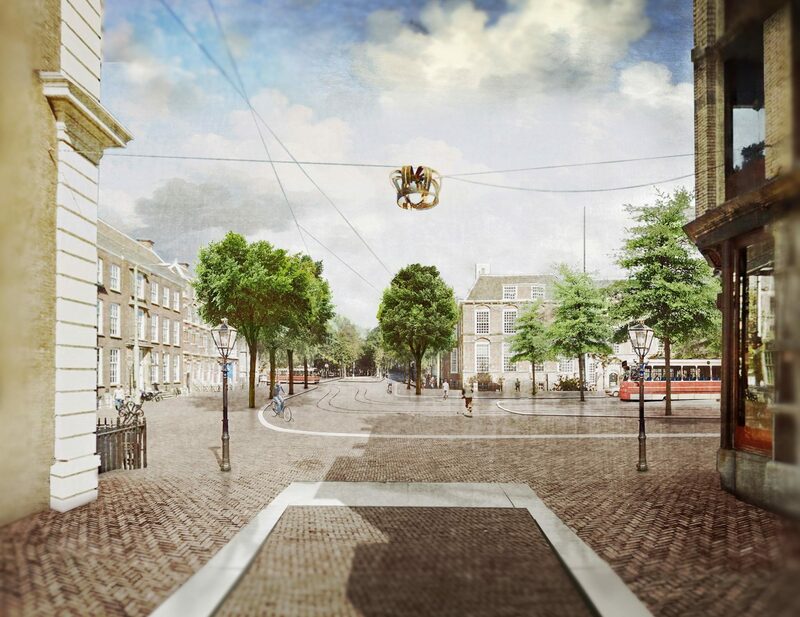 The Hague makes start on execution of the Heart Line. 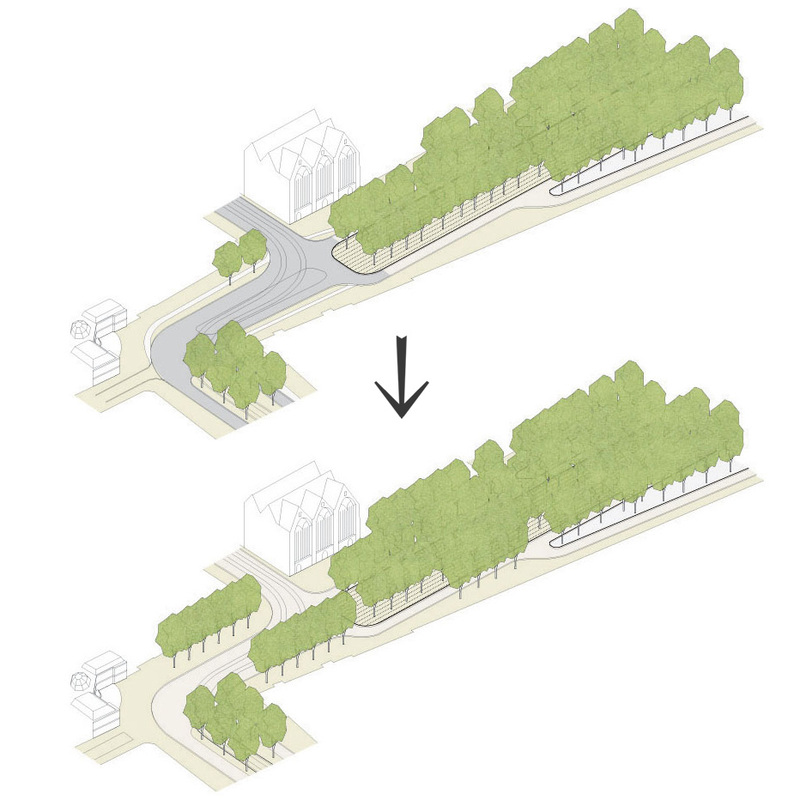 With the redevelopment of the Lange Voorhout – Kneuterdijk intersection, the city of The Hague gets ready for upgrading its city center. It is the first area that will be addressed based on the ‘Kern Verbonden’ vision document of Bureau B+B. In this new plan a Heart Line will connect the five atmospheric areas that came to shape based on the master plan that was drafted by the bureau in 1987. Building on from this the concept of the Heart Line provides answer to the present-day requirements to make the city center friendlier to pedestrians and connect the of touristic and cultural highlights. Alderman Richard de Mos is happy with the design. “It is a great breakthrough between two beautiful historical areas in the city center”.